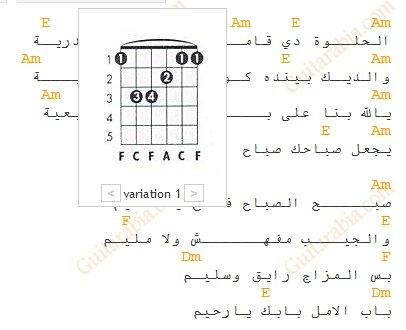 When playing Amaj chord, remove the finger on the B string until the second time you pick it. 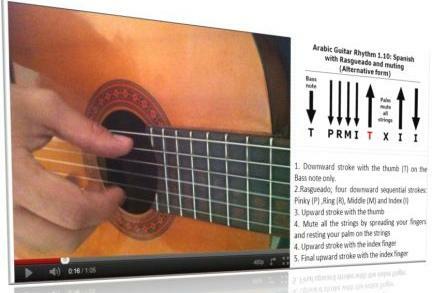 So for the (5-4-3-2) make an Amaj without the finger on the B and put it back for the (2-3-2-3). The last time the chorus is played, it's played with strumming instead of picking.